Britain's Got Talent wins the Entertainment Programme gong at the Virgin TV British Academy Television Awards! As the sun beamed down onto Blighty, the 2018 BAFTAs lit up London, and the stars gathered to celebrate another glittering year in television. And it was a big night for Britain's Got Talent! 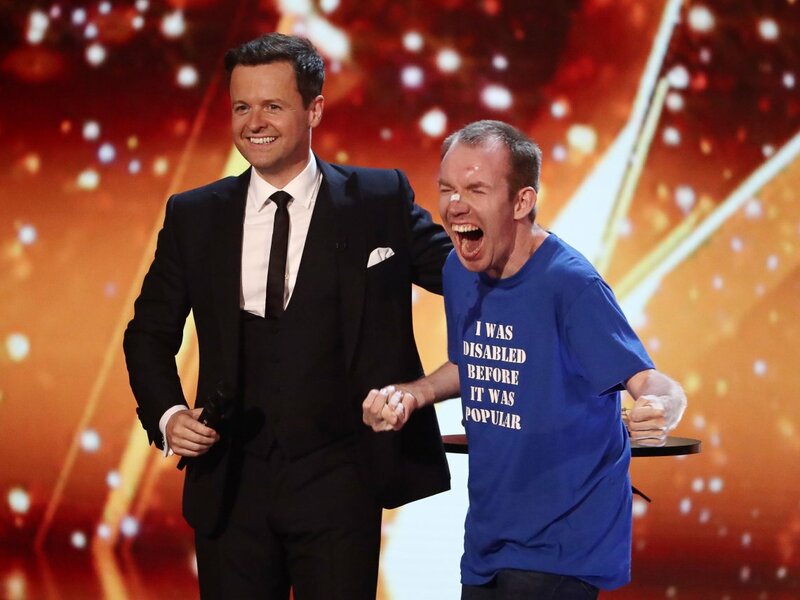 Dec took to the stage with Amanda, Alesha and the BGT crew, as the chuffed team took home the coveted Entertainment Programme gong. Don't miss a minute of the current series!